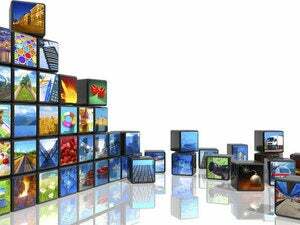 Why you won't need Comcast or Charter to wrangle all your online video services. Aside from lower bills and greater flexibility, one of the many benefits of ditching cable TV is that you’re less dependent on an industry with historically awful customer relationships. The less one has to interact with Comcast or Charter or DirecTV or—well, you name the service provider—the better. But cutting ties with cable TV does have a downside: Instead of dealing with just one company for TV services, you might have to manage multiple streaming accounts. As the number of online video services proliferates, you might wish there was a way to bundle them all together under one bill—kind of like you did with cable. Unfortunately, cable TV cheerleaders seem incapable of looking at this problem with fresh eyes. As always, when cord cutting presents a new challenge, they reflexively point to the cable TV industry as the answer. It’s no surprise, then, that some pro-cable pundits believe Comcast and Charter will be the streaming bundlers of the future, rolling up online video services the same way they do with traditional TV channels now. The future of TV, in other words, looks a lot like the present of TV—and your friendly local cable company will probably still be bringing it to you, no matter how much you might groan to hear that. While there is value in bundling multiple video services under a single bill, that doesn’t mean cable companies—with their unfair pricing, sluggish technology upgrades, and poor customer service—should be the ones to do it. Millions of people are now streaming video on devices from Apple, Amazon, Roku, and Google; those are the companies who should be in charge of the bundling as more networks push their own streaming services. If a major media company walks away from the table with Comcast, they’re going to lose a lot of customers in Comcast-dominated cities like Philadelphia, Denver, and Atlanta. They can’t go to other cable companies like Time Warner or Charter to reach those same customers. What VanDerWerff doesn’t mention is that the cost of cable TV has escalated out of control in recent years as TV networks demand more revenue for the same content (especially sports). 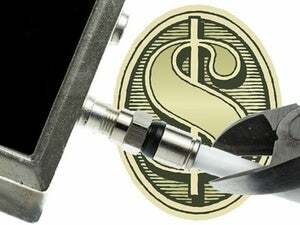 The average cable bill now costs more than $100 per month, up 39 percent between 2011 and 2015, according to Leichtman Research Group. Cable and satellite companies don’t really want to drop those networks from their megabundles, so their ability to negotiate is limited in practice. When it comes to tying multiple online video services together, those streaming platforms will have plenty of bargaining power. Roku has 10 million active users. Amazon Prime, by one unofficial estimate, has 54 million U.S. subscribers. Google has sold 30 million Chromecasts to date. Some analysts expect Apple to sell 24 million TV boxes this year. 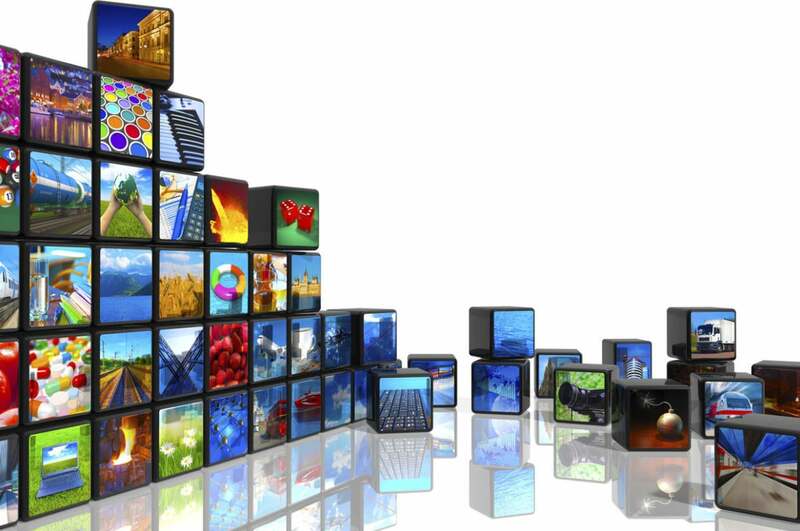 Why wouldn’t content providers want to be part of attractive bundles on those platforms? 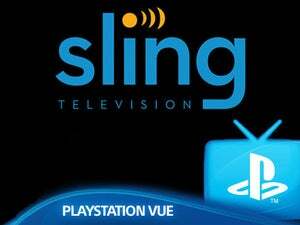 Today, the groundwork for bundling online video is already in place, as Apple, Amazon, Roku, and Google all have their own billing systems that streaming providers can hook into. Apple users, for instance, can subscribe to more than a dozen streaming services directly through iTunes, including Netflix, Hulu, HBO Now, Showtime, Starz, and CBS All Access. All subscriptions are billed to the same credit card, and all of them can be managed through the iOS Settings menu or within the iTunes app—a process that’s far less painful than calling up your cable company to cut back service. Amazon, meanwhile, goes a step further with Amazon Channels, an a la carte subscription service for on-demand video. Provided you have an Amazon Prime subscription, you can tack on channels like Starz and Showtime, along with online services like Acorn, SeeSo, and CuriosityStream. Again, all of these services get tied to a single credit card and are managed through Amazon’s customer account portal. Amazon told The Information this week that the offering has been a hit with Hollywood studios. Amazon’s approach offers a glimpse at what streaming video bundling should look like: With a device like Fire TV, you get a single interface for browsing and searching across all your subscription content, and you can add or remove subscriptions with just a few taps of the remote. This system already exists today on Amazon devices; you’d be crazy to think that Amazon’s competitors aren’t working on anything similar. Once these systems are in place, it’s just a short hop to the notion of saving money by bundling multiple services together. 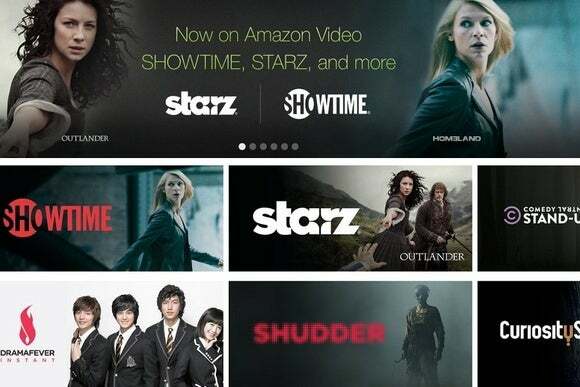 Again, Amazon is already dabbling in the “bundle and save” concept, offering discounts on both Showtime and its new Music Unlimited service for Prime subscribers. Google bundles on-demand streaming music with its ad-free YouTube Red service. Meanwhile, analysts have been chattering about a potential all-in subscription service from Apple. In the long term, as the number of subscription services grows, it’s not hard to imagine companies getting more creative with their bundles. You might see, for instance, a discount for getting multiple channels from the same network, or a multi-network bundle that applies to a particular genre. Effectively, they’ll rebuild the bundle around the principles of flexibility and choice. Bundling as a concept is a good thing, because it promotes more savings for consumers and more subscribers for content creators. It’s just the cable bundle in particular—with its inflexible price structure, costly hardware rental fees, and poor customer service—that is failing. Instead of counting on the cable companies to save themselves, let’s look to the companies who’ve been trying to build something better. For a wholly different perspective, take a look at this story about how well Comcast has integrated Netflix into its Xfinity X1 set-top box.